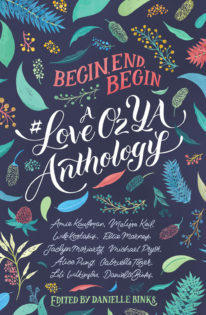 Begin, End, Begin: A #LoveOzYA Anthology. 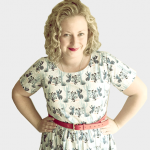 Danielle Binks is a writer and reviewer, with a particular interest in youth literature. She established her book review blog Alpha Reader in 2009, the same year she completed Professional Writing & Editing studies at RMIT.